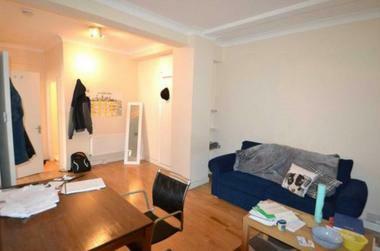 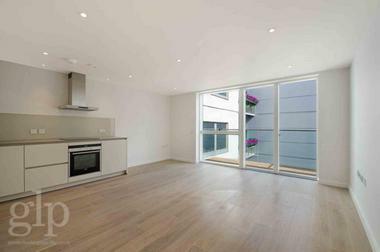 This superb apartment features gorgeous wooden flooring and windows which bathe the entire apartment in natural light. 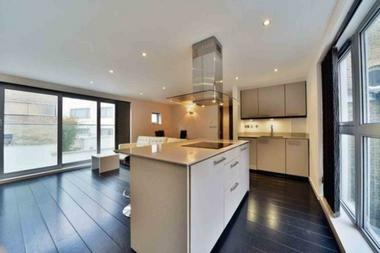 There is a contemporary fully fitted open-plan kitchen equipped with a dishwasher, a fridge and freezer and fitted wall units. 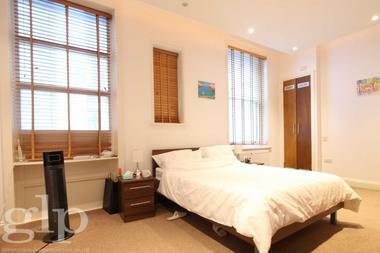 There is a spacious bedroom with rear views, good storage space and a modern bathroom with a tub and shower. 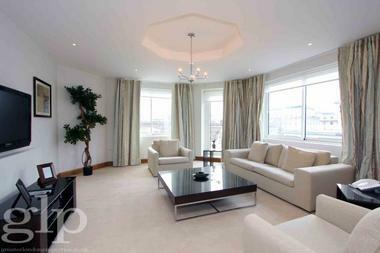 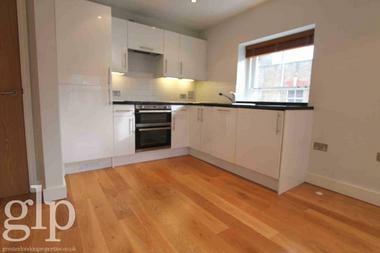 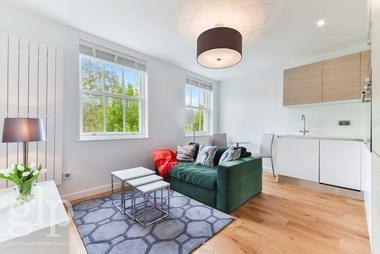 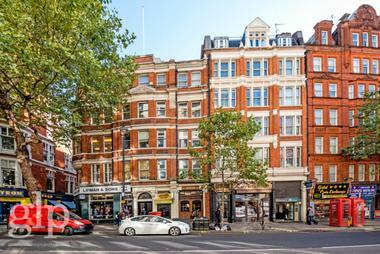 This fantastic residence is ideal for anyone looking for tranquillity and style in this exquisite Bloomsbury location. 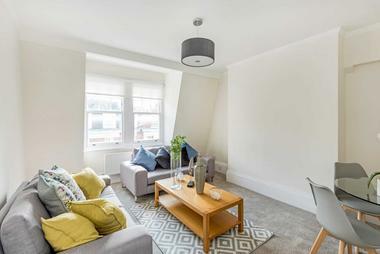 Situated on Herbrand Street, the apartment is moments away from King`s Cross and the Eurostar link at St Pancras where one of Europe`s biggest regeneration and development projects has been of benefit to the area. 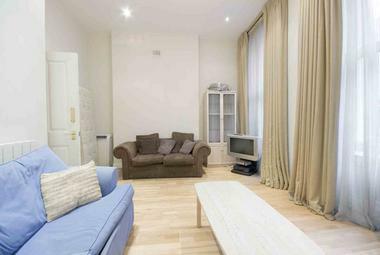 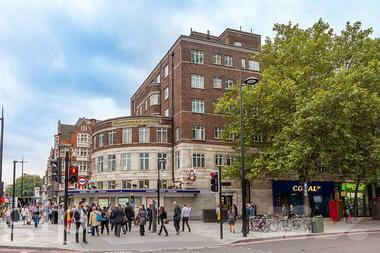 There is access to the amenities of the Brunswick Centre and Russell Square station, UCL and many other universities around Bloomsbury.